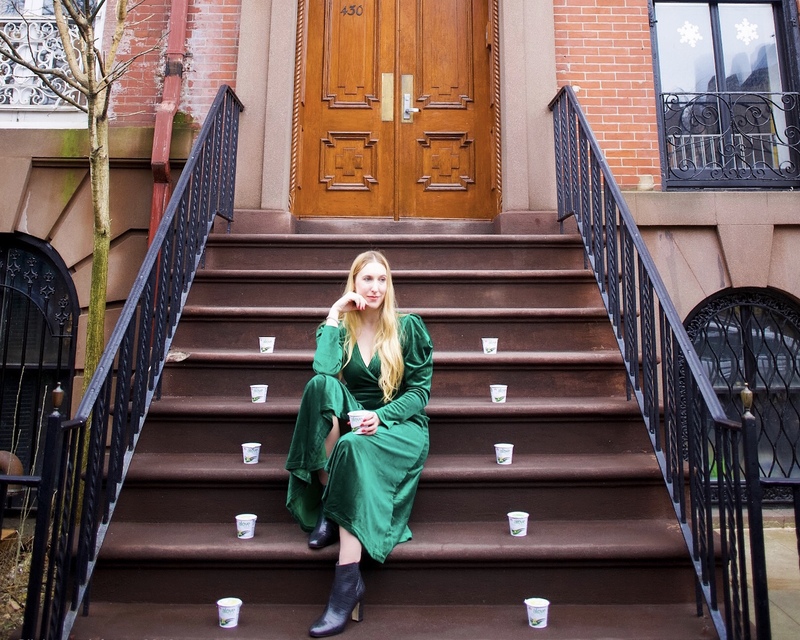 At home in New York City tasting Japanese-style aloe vera yogurt for the first time! 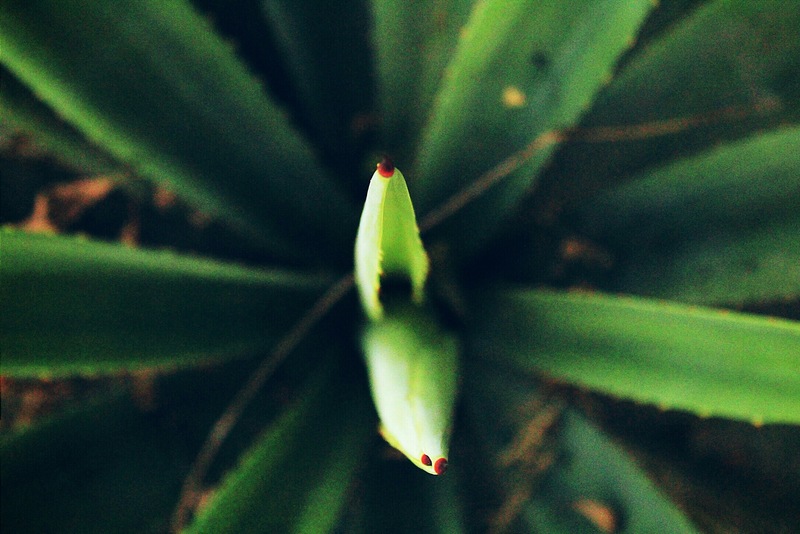 Since my very first trip to Asia when I was 18 years old, I’ve been pretty much obsessed with aloe vera. 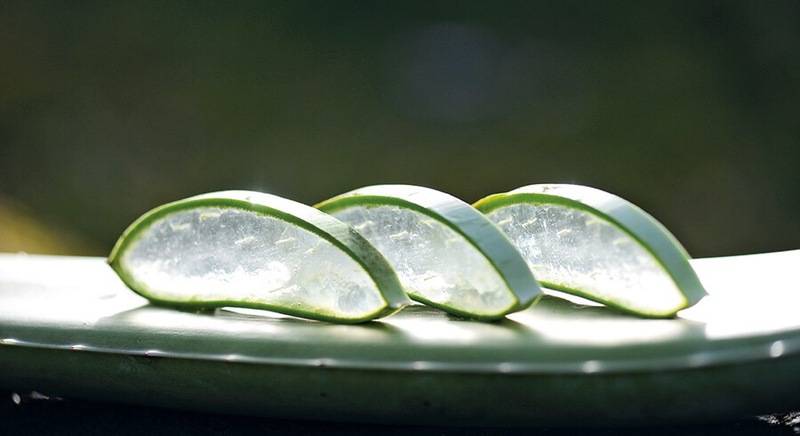 On the other side of the International Date Line, aloe vera is not just after-sun care for those pesky sunburns, but a delicious treat infused into drinks, desserts, and other snacks. Please note that Alove provided me with free product for this post, and in return I wrote this honest review. And let’s not forget my love of Japanese snacks, from mochi (a sweet Japanese rice cake), to Pocky (chocolate cream covered biscuit sticks) to wasabi peas (crunchy, spicy, wasabi-flavored dried peas). So when I heard that there was a Japanese-style aloe vera yogurt on the market, I knew I HAD to try it! 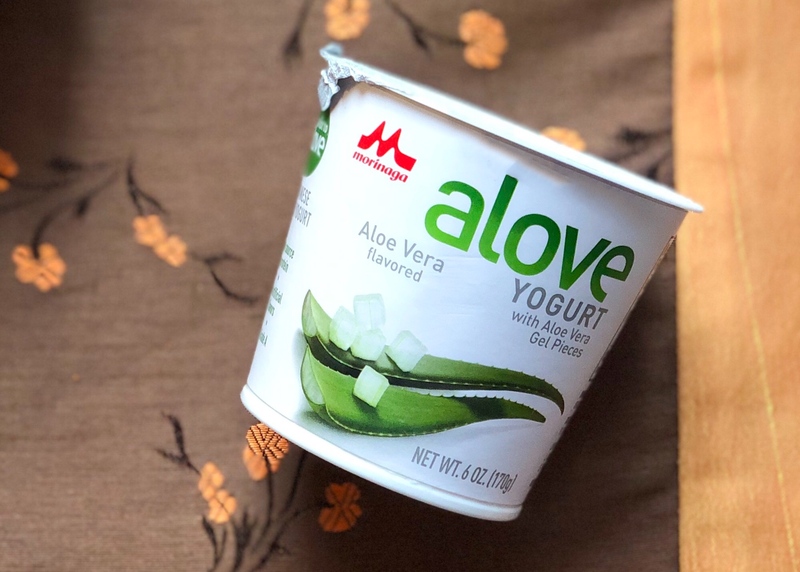 The first Japanese-style spoonable aloe vera yogurt in the United States. 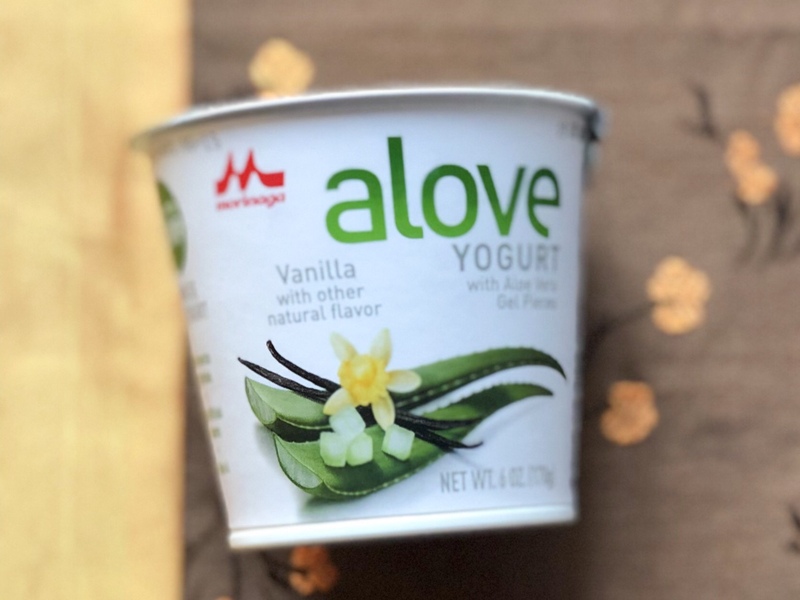 Alove yogurt is the first Japanese-style spoonable aloe vera yogurt available in the United States. It has a refreshing sweetness that is balanced out with just enough tanginess to keep it tasting fresh. The yogurt itself is creamy without the heaviness that often accompanies Greek yogurt. Made with tasty cubes of the choicest aloe vera gel. But the very best part of Alove yogurt is the tasty cubes of aloe vera gel spread throughout each cup. If you’ve ever had bubble tea with coconut or lychee cubes in it, and are a fan, then you’ll love the aloe vera gel cubes in Alove yogurt. It’s like having a burst of freshness in every bite! A story that began 20 years ago in Japan. The story of aloe vera yogurt began 20 years ago when Morinaga Milk Industry Co., Ltd. pioneered this innovative yogurt as a way of promoting good health both inside and out. To create this delicious yogurt, the team combined the succulent inner parts of the choicest aloe vera leaves with a light yet creamy Japanese-style yogurt, for a one-of-a-kind taste and texture experience. Twenty years later, this innovative and tasty snack has finally made it to the United States, and I, for one, couldn’t be happier! Six Delicious Flavors to ‘Alove’. Alove yogurt comes in six delicious flavors – Original Aloe Vera, Peach, Kiwi, Vanilla, Strawberry and Blueberry. I tried all of them, but the Original Aloe Vera was my favorite. In fact, it’s so tasty that I’ve been having it as an after-dinner treat! But don’t worry, each container has only 150 calories in it, so it’s also the perfect snack or breakfast item. Made from Grade A Milk Produced on U.S. Dairy Farms. for my on-the-go New York City life! I also love that Alove yogurt is made from Grade A milk produced on U.S. dairy farms and contains no high fructose corn syrup, GMOs or artificial flavors. It’s also a good source of calcium and protein! Plus, it’s made from only the best ingredients, from the choicest aloe vera to live active cultures! There’s a lot to ‘Alove’! 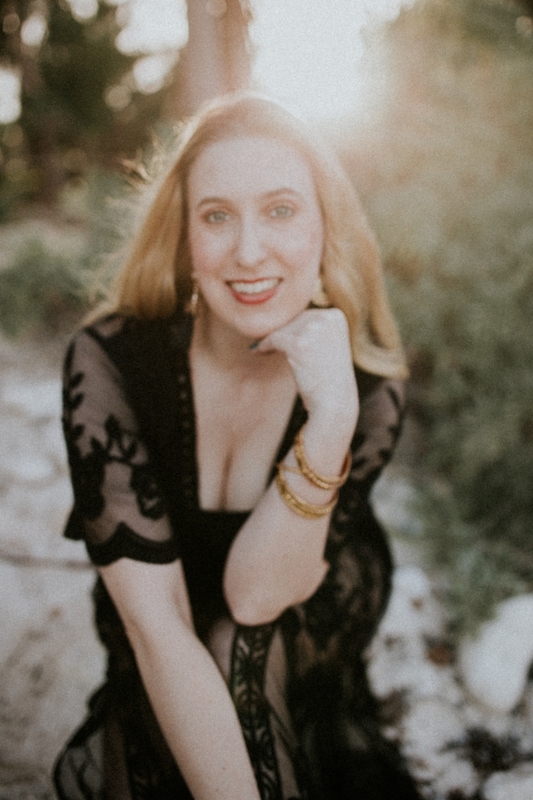 As Alove says themselves, “Try it and you’ll agree, there’s a lot to Alove!” (I mean, who doesn’t love a good pun, right?!) Happy tasting, my friends! I seriously fell in ‘alove’ with Alove Japanese-style aloe vera yogurt! I’m sure you will too! It’s so tasty, and reminds me of happy trips to Asia! I don’t think they have dairy free yet, but maybe in the future! I love it! Especially the aloe vera flavor!